The VIP Program includes access the VIP Preview, the VIP Lounge, entry to the fair and a curated selection of events. The VIP Preview will take place on Thursday 17 January 2019 at 2:00pm. 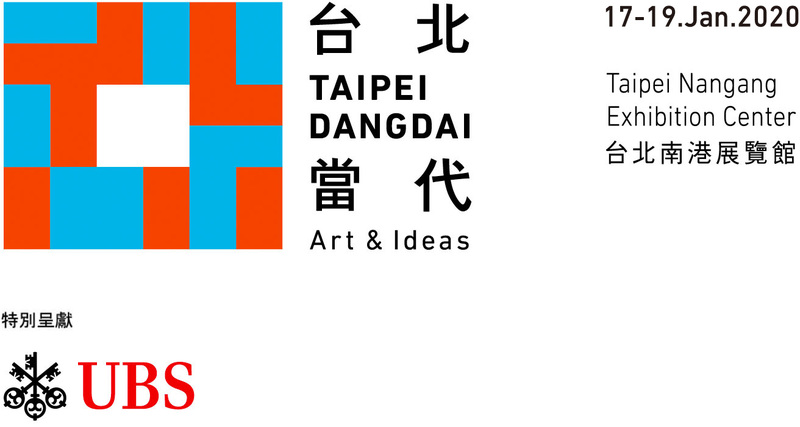 To register with Taipei Dangdai, please send email to our VIP Relations team vip@taipeidangdai.com. 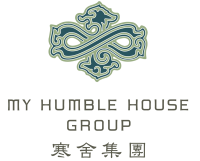 My Humble House Group, established in 1986, is a parent company of Sheraton Grand Taipei Hotel, Le Méridien Taipei, MU JIAO XI HOTEL, My Humble House Art Gallery and Humble House Taipei, and the official dealership of Rolls-Royce Motorcars of Taiwan. My Humble House Group leads the market trend and offers a quintessential brand experience with a commitment to a refined fusion of culture, art and aesthetics.